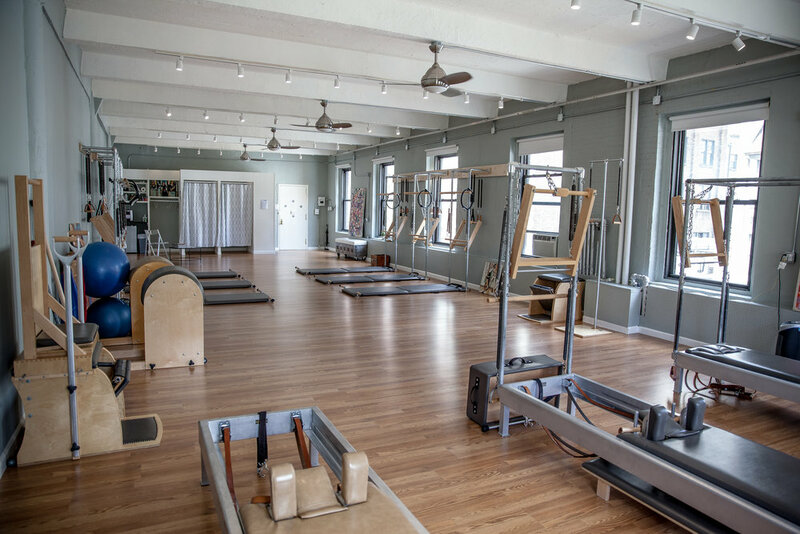 NYC Pilates is a boutique studio with fabulous and experienced instructors, state-of-the art equipment, offering private and semi-private sessions and small group classes on equipment. We specialize in injury prevention & recovery, pre- & post-natal fitness, balance, bone health, and the MELT method. Contact us today for more information! Find out more about our mission, the benefits of Pilates, and meet NYC Pilates founder & owner, Randi Stone, as well as the group fitness staff. We offer small group instruction in Pilates, in addition to private sessions. Our beautiful space also allows us to offer our clients a highly customized and an attentive experience. 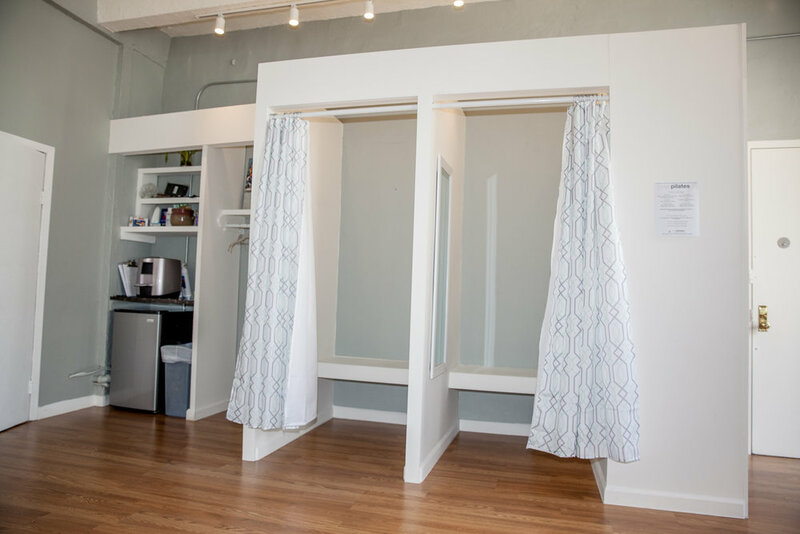 View the interior of our bright and airy studio space. Get more information about our unique in-studio artwork, and read up on our studio policies. NYC Pilates also offers a private healing room, which enables us to offer a wide range of services like deep tissue and cranio-sacral massage. We'd love to hear from you! Give us a call or send an email with any questions, comments, or concerns. And, don't hesitate to schedule an appointment to visit our lovely space on West 80th and Broadway.